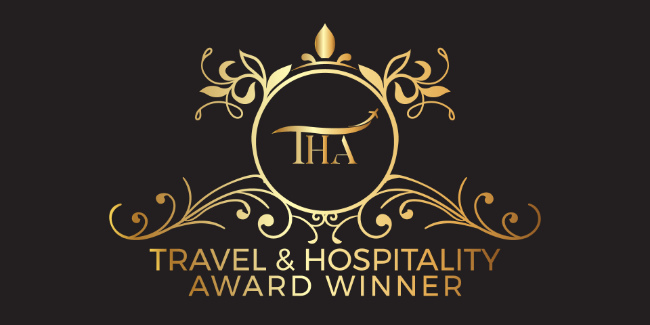 We are pleased to announce that Travel All Russia is a proud winner of this year's Travel & Hospitality Awards, having been awarded in the nomination "Destination Specialists of the Year 2018 in Russia". The independent global awards program, the annual Travel & Hospitality Awards, provide an objective insight on high-end travel and recognize the best specialists in the travel industry, including travel companies, hotels, and restaurants. The unbiased judging committee is made up of noted experts in the field and include accomplished travel writers and bloggers, experts and public figures. Each year 100+ companies compete for the awards in numerous nominations, and it is an honor to be appreciated and titled "Destination Specialists of the Year 2018 in Russia".